Are you in compliance with FSMA? It’s been seven years since FDA decided to shift the focus from responding to foodborne illness to preventing it. FDA has finalized seven major rules to implement FSMA, recognizing that ensuring the safety of the food supply is a shared responsibility among many different points in the global supply chain for both human and animal food. The time frame for the companies to comply is varied depending on the size of the company, the industry and the rules. 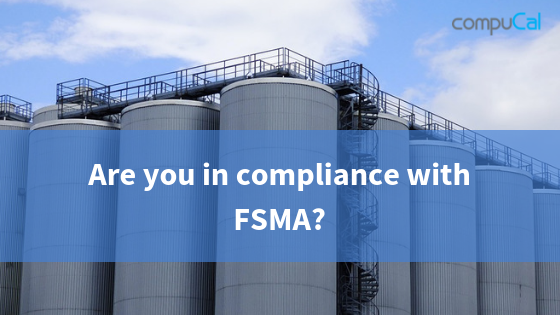 Have you complied with FSMA? Most of the food companies should have already made the necessary changes to comply with FSMA. Have they though complied with the latest regulations? There are some key requirements you should consider when you evaluate your compliance with FSMA. Some provisions that where not obligatory in the past, now they are. 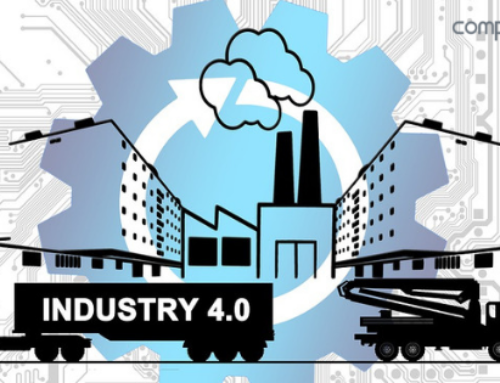 There are primarily related to the education, training and experience of the employees in the production line. For more details check FDA’s page. You might also want to check the date extensions and clarifications for FSMA final rules. What do you need to do in order to be compliant in few words? Create and implement a Food Safety plan to minimise and prevent any possible food safety problems. FDA has created a very useful tool to help you. It’s a food safety plan builder based on the FDA’s existing guidance and regulations. The Food Safety Plan Builder is divided in different sections. 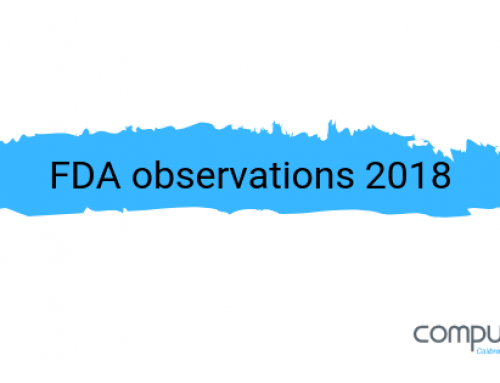 Although the use of the plan builder doesn’t prove that the company’s procedures are in compliance with FDA’s requirements, it’s a good starting point. How is calibration related to all these? Instrumentation is an indispensable part of the production line. Without the appropriate instruments you can’t ensure that the machines work properly and the quality of your products cannot be guaranteed. Calibrating your facility’s process monitoring instruments, verification instruments, maintaining records of calibration and written procedures is part of the verification procedures section in the FSMA. 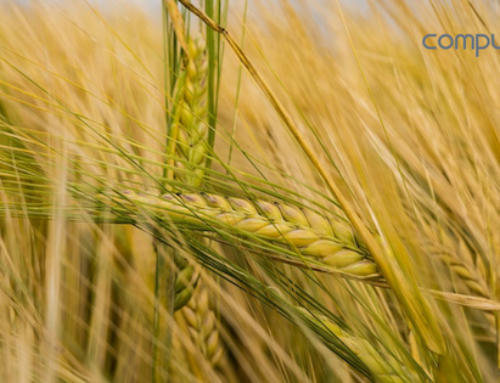 Focus on production and product safety and let CompuCal Calibration Management Software to help you with the management of your calibration procedures. Contact us today to learn more about CompuCal! 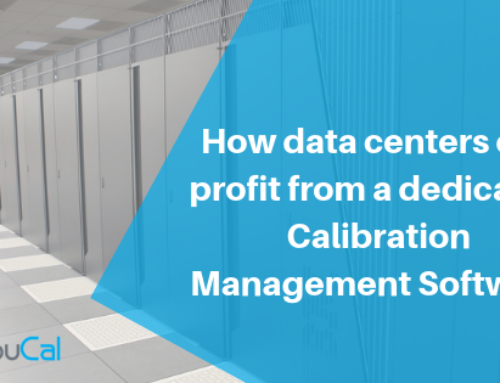 Are you looking for an external company for your calibrations? No problem! We can get you in contact with one of our highly expertise partners who specialise in instrumentation and calibration. We partner with companies around the globe, so there is definitely one near you.